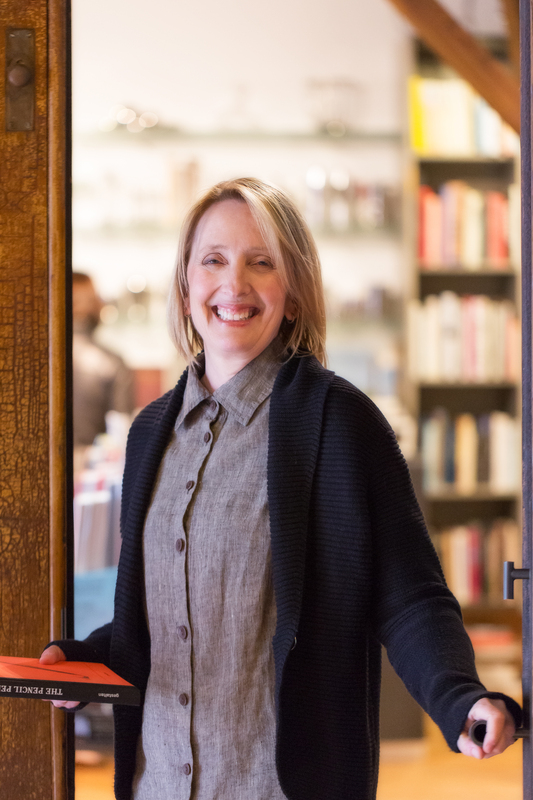 Lisa has worn many hats on behalf of Pioneer Square. 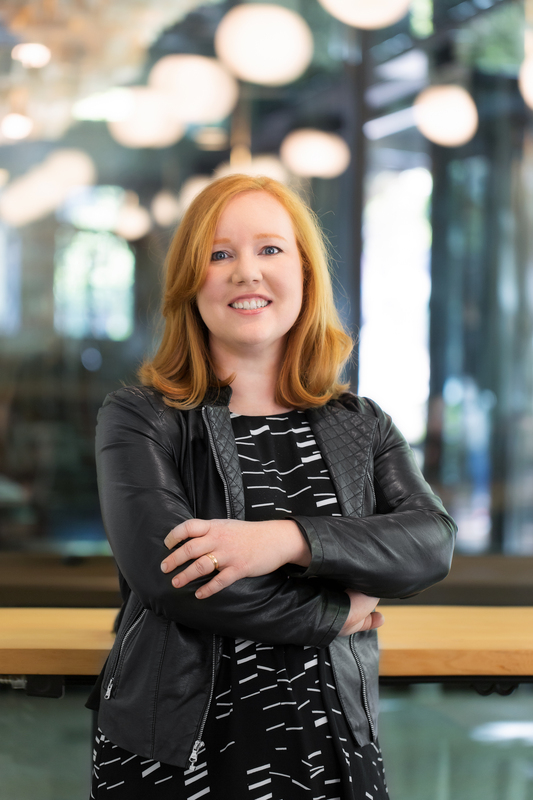 In her current role as Executive Director of the Alliance, she leads a collaborative team focused on business development, advocacy, and public realm improvement. 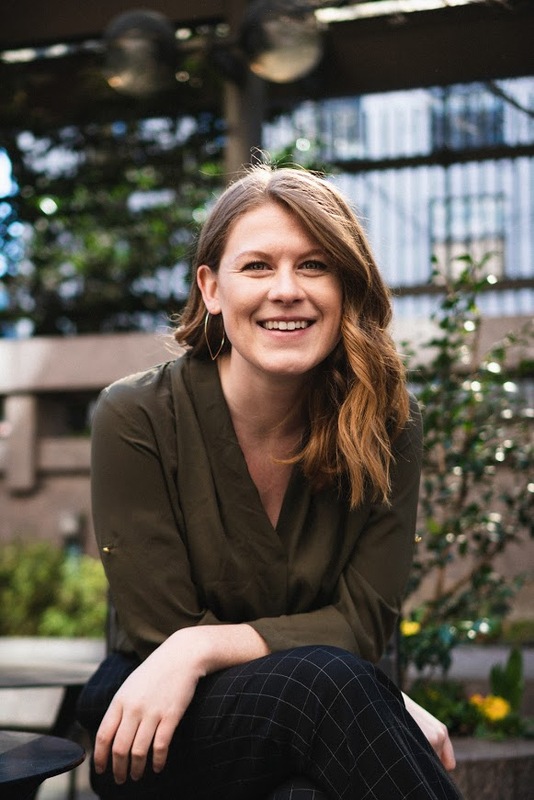 Lisa uses her strong relationships with city leaders and key organizations to advocate for the neighborhood and the issues that impact Pioneer Square at the city, county, and state levels. From long term goals and planning to issues that need to be handled NOW, Lisa is a true team and utility player. Along with her deep liaisons in the neighborhood, Office Manager Nikki Somers brings organization and order to our team. Nikki manages our data, information, and financial systems. She’s part of our outreach to businesses, assists with events, and generally rolls up her sleeves and pitches in. Have a question? Chances are Nikki will have the answer. 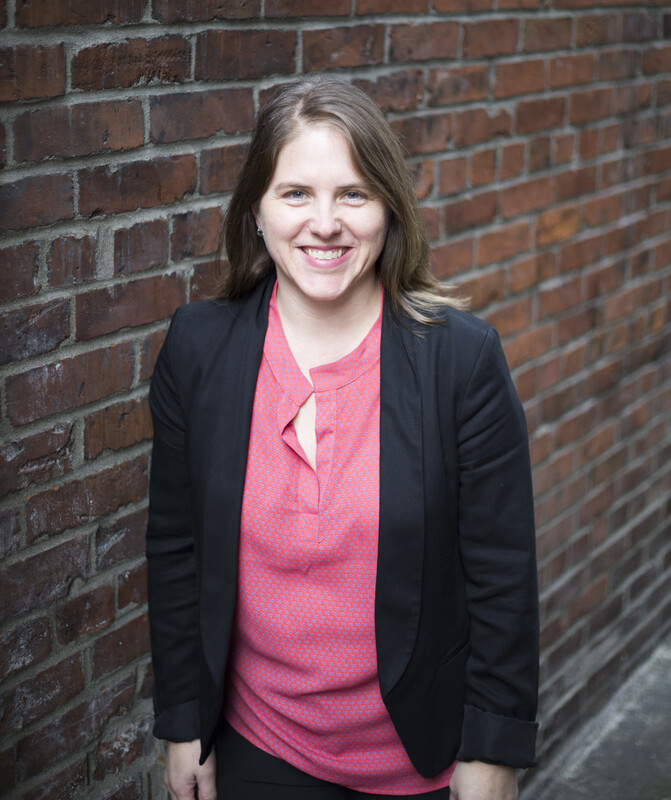 Karen True is the Director of Business Development for the Alliance for Pioneer Square. 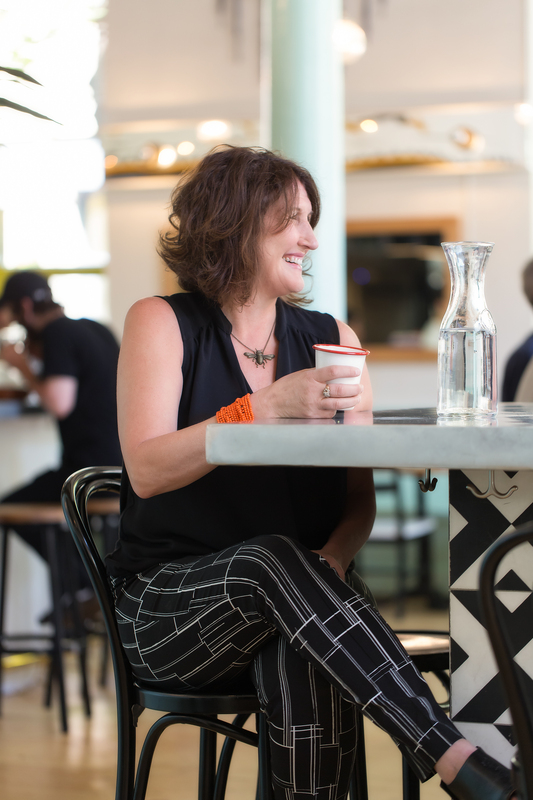 In our neighborhood, her approach to business development is the secret sauce. Part retail recruitment, part matchmaker, full-time community builder. Need to find the right space? Want to try a new concept? Need help with the Preservation Board or the Department of Planning & Development? Karen is the answer to your prayers. 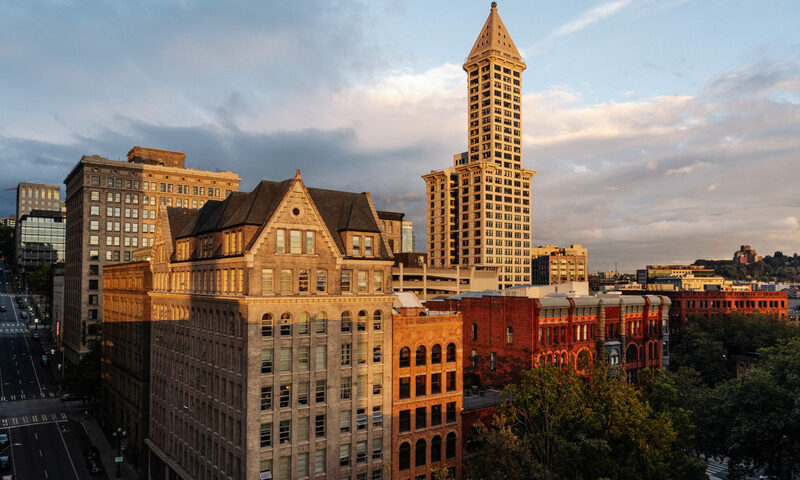 We are building a community in Pioneer Square. This “community first” approach wouldn’t work for every commercial district, but it’s the right combination for Pioneer Square. Sara tackles projects that improves the streets, parks, and public spaces. She diligently works to enhance the streetscape, coordinate construction, and manage parking, along with anything else that is needed. Her efforts make the neighborhood a safer and cleaner place for everyone to enjoy and for businesses to thrive. She enjoys connecting with the community and building relationships. 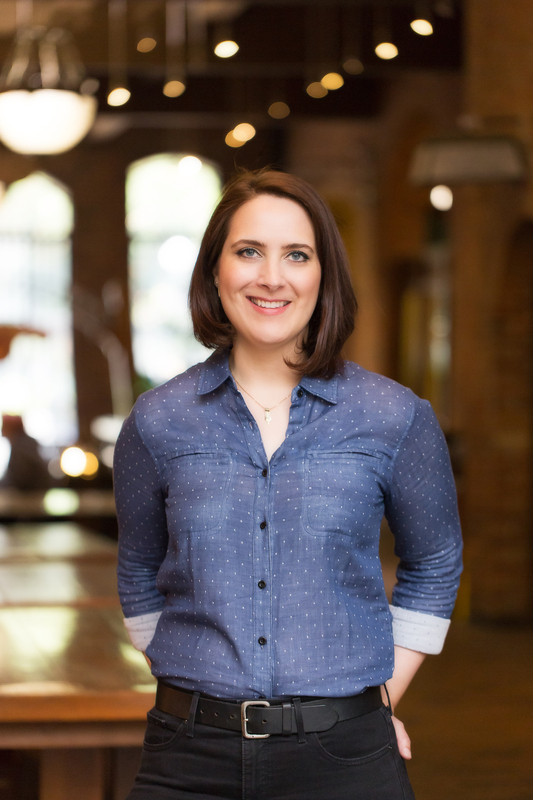 In her role as Communications Director at the Alliance for Pioneer Square, Jennie oversees the brand and marketing of the neighborhood. 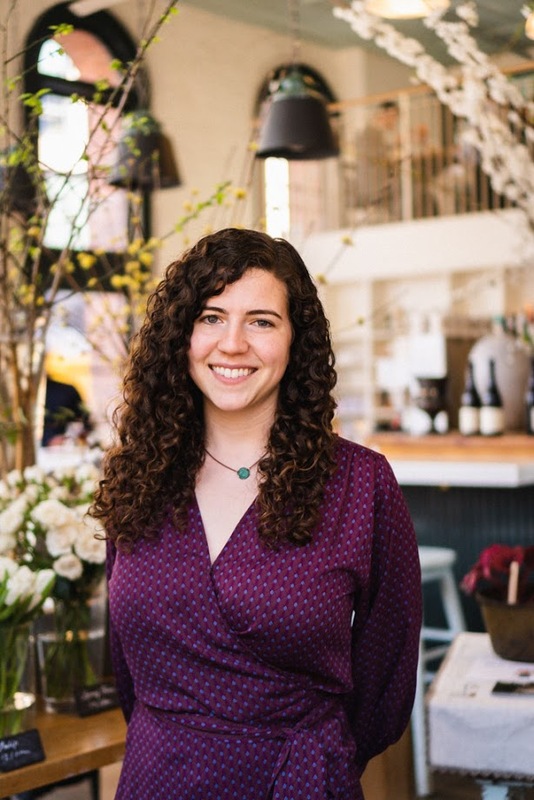 Focusing on experiential design, authenticity, and intentionality, Jennie uses storytelling to highlight the people that make this neighborhood so unique – including the work of her Alliance team members. 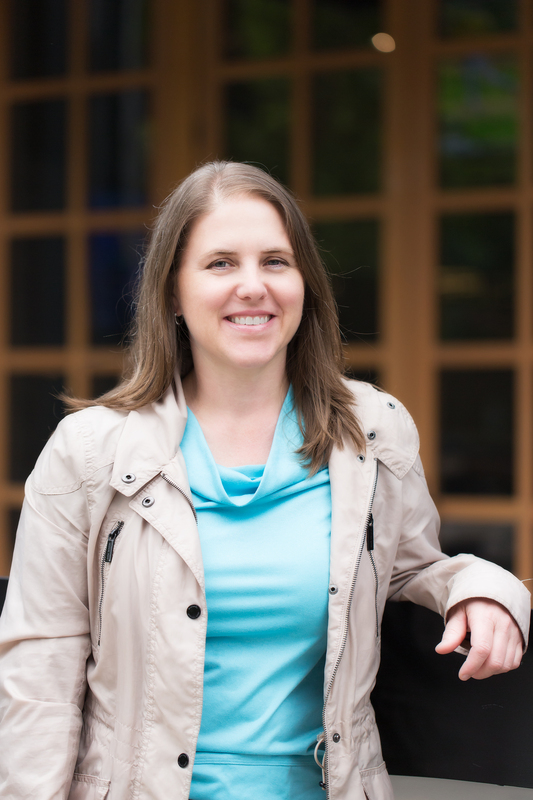 From business openings to community meetings to construction updates, her job is to make sure the right information is out there engaging the right audience. 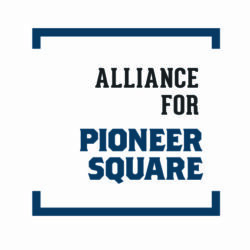 Chris implements the Alliance for Pioneer Square’s marketing and communication strategy. Chris utilizes a diversity and equity lens to tell the Pioneer Square community’s story through various digital and print communication channels. 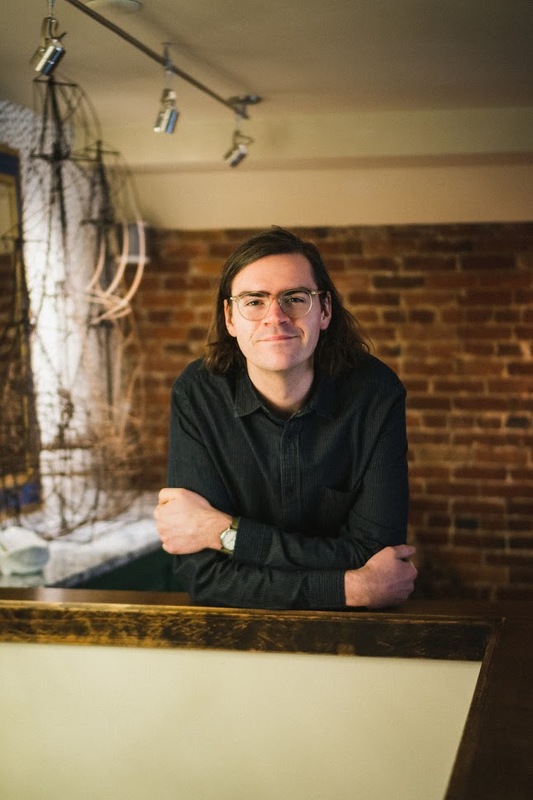 Chris honors the authenticity that Pioneer Square exudes by finding innovative approaches to amplify the neighborhood’s ethos.